Sailing around Tahiti, ranked #75 in our countdown of '100 Ultimate Travel Experiences of a Lifetime'. Ranked #75 in our countdown of ‘100 Ultimate Travel Experiences of a Lifetime’. 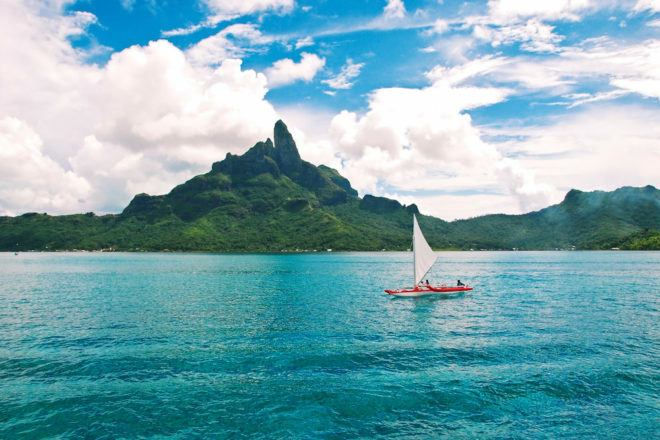 Floating on the balmy trade winds of Tahiti really does represent a true ultimate. 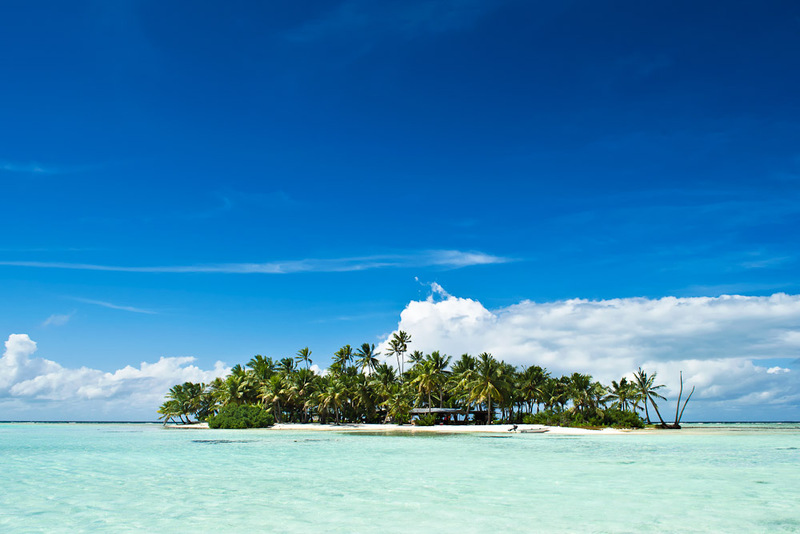 Spread across four million square-kilometres in the South Pacific Ocean, Tahiti is a bounty of blissful islands and atolls, including a roll call of super-luxe locations such as Bora Bora, Moorea, Rangiroa and the Marquesas. 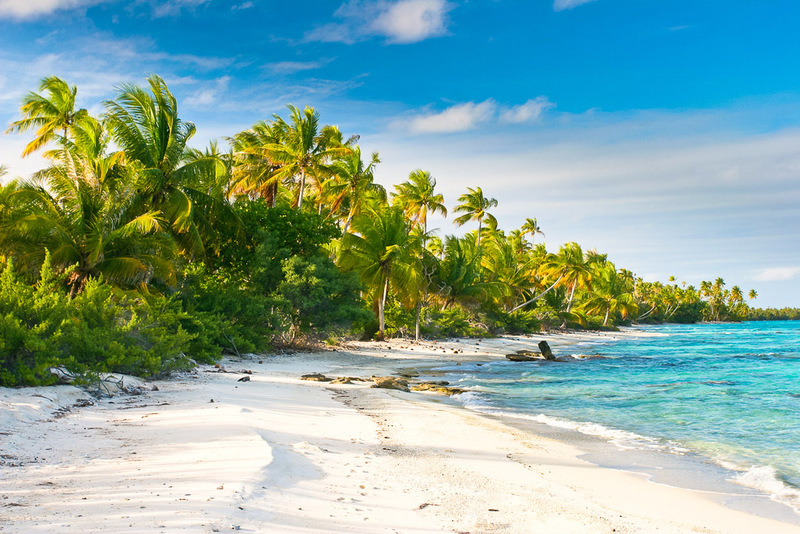 Sailing these waters on a bareboat allows for dipping in and out of island life at any of these paradises, as well as offering up maximum indulgence in pursuits such as snorkelling and reef diving, while cruising with one of the more boutique operators is an equally stunning option. 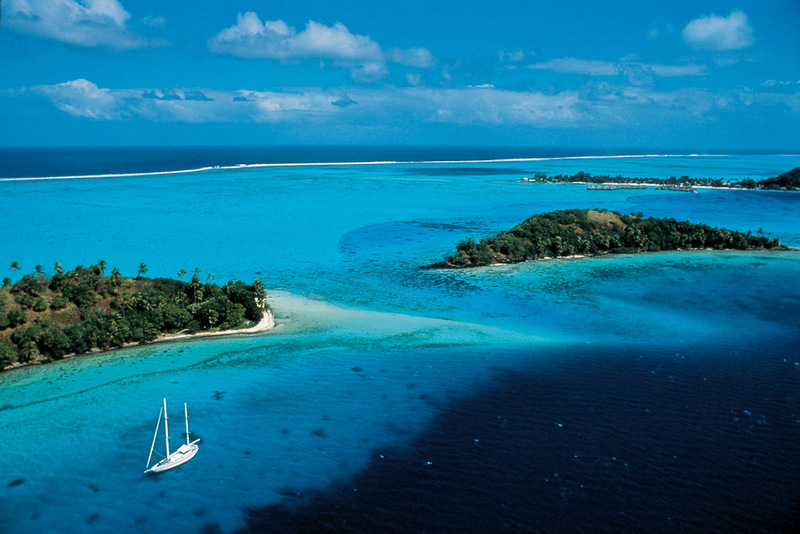 Do you see yourself under the Tahitian sun? Visit blog.expedia.com.au/bucket-list to start researching your tropical break.